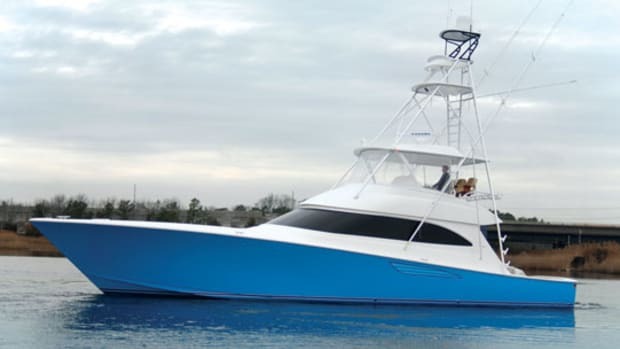 Undaunted by the Great Recession, Viking just keeps aggressively churning out serious fishing boats for the serious fisherman. 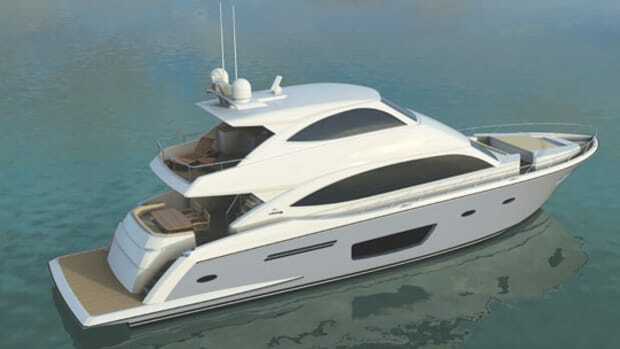 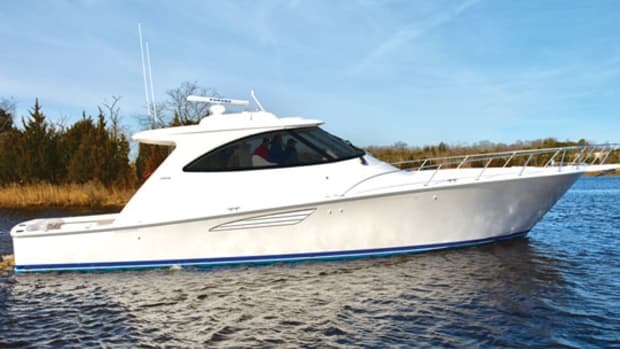 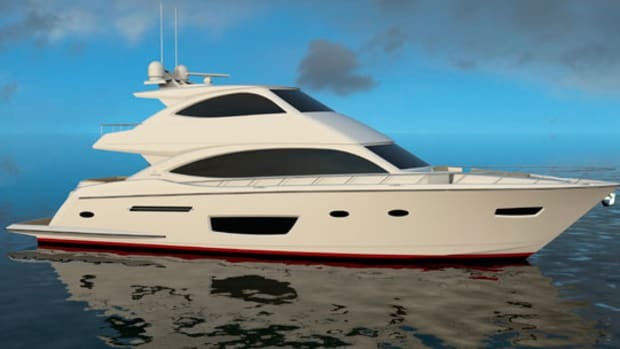 The 66 Convertible, which will debut at the 2011 Fort Lauderdale International Boat Show, is the company’s fifth new model introduced over the past several months. 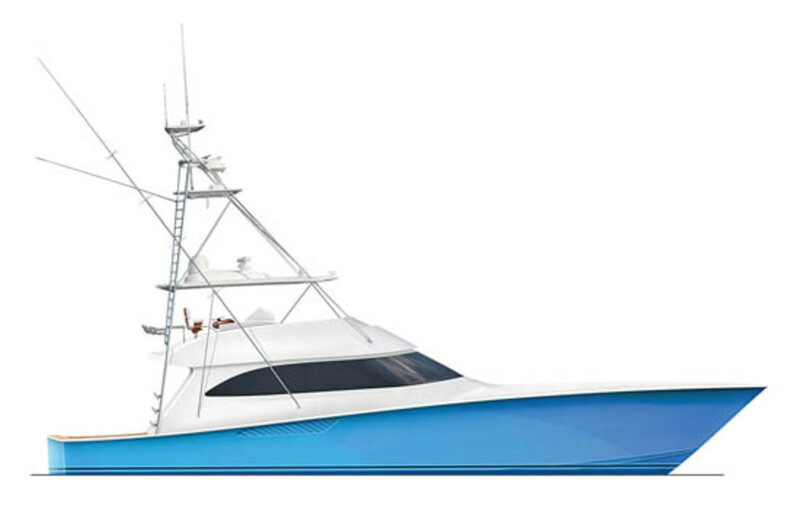 It combines the builder’s traditionally aggressive profile with just about any fishing accoutrement a tournament angler could desire. 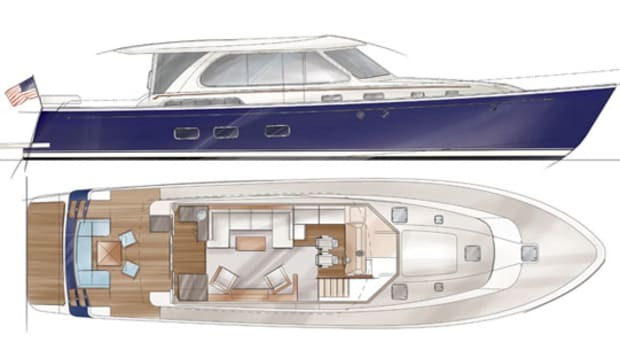 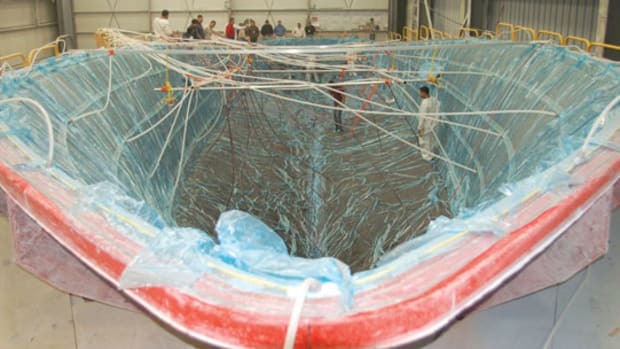 The 174-square-foot cockpit features, among other things, an observation mezzanine, insulated fishboxes, and a livewell. 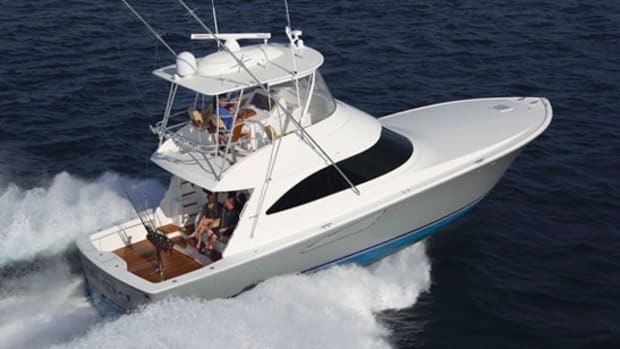 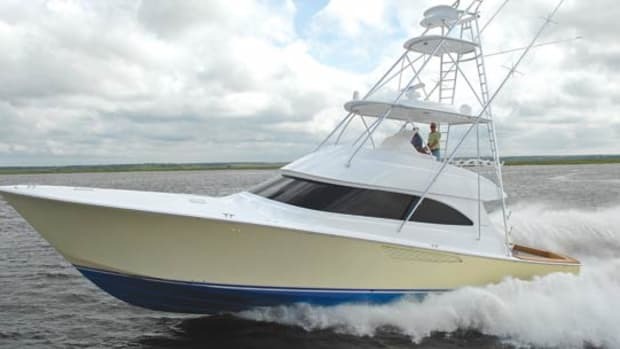 A center console command station on the flying bridge provides excellent visibility fore and aft for the captain, while a four-stateroom layout below ensures that all aboard will have plenty of creature comforts while chasing the pelagics. 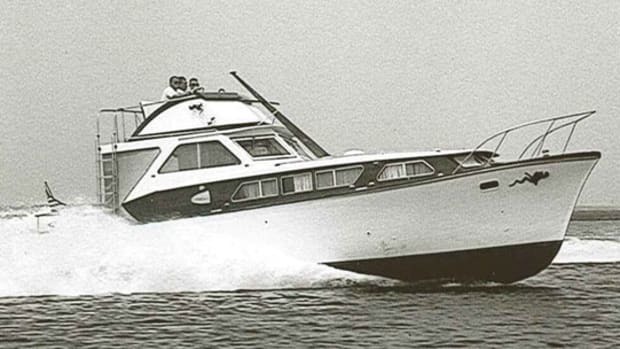 With so much to offer there’s virtually no stopping the 66—or for that matter, Viking.